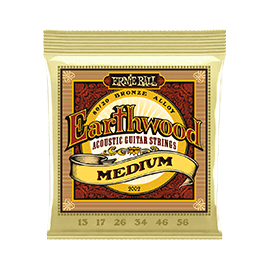 Gifts for Acoustic Guitarists - Andertons Music Co.
Have you been tasked with buying a Christmas gift for a six-string strummer? Or do you just feel like treating yourself this year? Don't fret - we've put together a handy guide that'll help you find the perfect present! 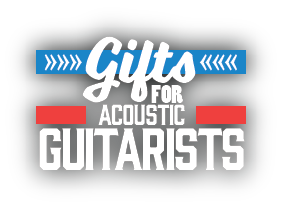 In this guide, we've put together some of our favourite gift ideas for acoustic guitarists. Whether the recipient of your gift is a beginner, a professional musician, or someone that just likes the occasional strum, we've got something for everyone! Make Life Easier, Get a Voucher! Strings, Straps, Capos & More! Finding the right gift can be extremely difficult especially when you are buying for someone as passionate about their hobby as a musician. 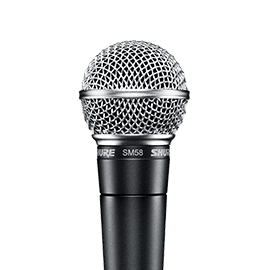 We also know that what a musician really wants may be out of the realms of what you want to pay. That is why we love recommending our Gift Vouchers for Christmas presents. It allows you to spend however much you want and they can choose what they want at a later date or put it towards their next big purchase. Our gift vouchers are sent digitally and are printer friendly so you have something nice to present on Christmas day - they are available in a wide range of values from £10 to £500 and are redeemable both online and in store! Stagg instruments have always represented excellent value-for-money, and their nylon-string guitars are no exception. Available in 1/2 and full sizes, Stagg has catered for both children and adults that are keen to learn the guitar. Nylon strings are also much softer on the fingers too, making them easier to learn the basics on. These Stagg starter packs not only come with the instrument itself, but a tuner, spare set of strings and a gigbag are included too! 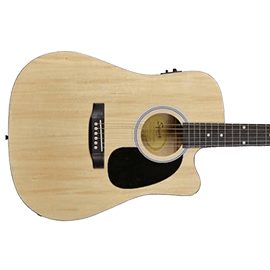 The Fender FA-115 Dreadnought Pack is an excellent introduction to the conventional steel-string acoustic guitar. With a gorgeous traditional look, this guitar has a balanced and warm sound. Coming with a strap, plectrums and a spare string set, this starter pack provides you with all that you need to get started. 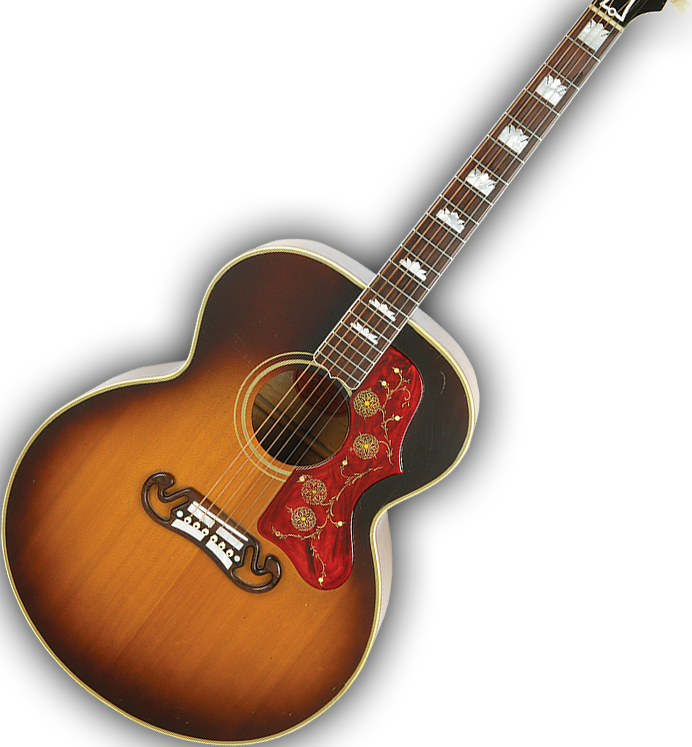 Fender FA-115 Acoustic on Andertons T.V. We've picked a handy selection of some of our favourite gifts for different price points - whether it's Secret Santa, a gift for a loved one or a Christmas treat for yourself, we've got you covered! These items fit three price points: under £10, under £50 & under £100. 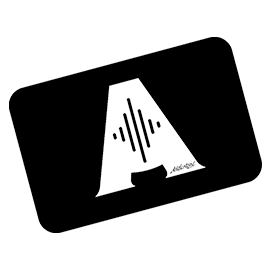 Everything from slides, capos and straps to ukuleles and effects pedals - take a look below! Basic stocking fillers that also happen to be immensely useful! 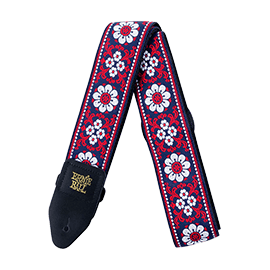 A coloured guitar strap for a little extra flamboyance and security; a chrome guitar slide for when you want to unleash your inner Cowboy; a set of the hugely popular Jim Dunlop Jazz III plectrums for ultimate grip - we've got it all! Step up your gift-buying game with a gift that'll catch them by surprise at just how darn cool it is! 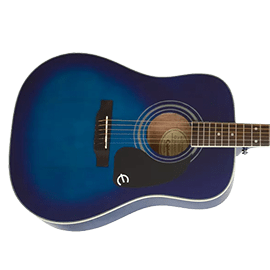 Ukuleles for a bit of fun, a Johnny Cash capo for easy strumming in any key, a high-quality guitar stand for oogling at their prized instrument from across the room - and much more! Take creativity to the next level - these are no longer stocking fillers, folks. Pedals, recording gear, heavy-duty care for your guitar...even an entirely new instrument! These will guarantee hours of fun for any guitarist! The Andertons Music Co. Wish List! We now have a feature on our website that allows you to add your favourite items to a Wish List! You can then email this wishlist to a person of your choosing - so if you're struggling to get ideas out of someone, get them to fill out their Wish List for you! Shopping for Christmas? Click here to view this year's hot products and gift guides! ...or shop our full Acoustic range here!